Be smart when setting an office budget. When you’re planning out the space for your employees, it’s easy to get away from your set budget plans. Building a new office space goes beyond picking out logo mats and furniture, although that’s important too. The entire layout can be costly, and it’s important to keep needs and wants in line with your bottom line. According to Facility Executive, a good office design can transform the entire culture of your business, so it’s critical to get it right. However, it’s often that managers will get carried away in spending to achieve all they want. However, the news provider reports there are small changes to the layout that can make a big difference to the bottom line. The news provider reports that having an open floor plan is actually the least expensive option with layouts. Forbes reports it’s always important to go with the mind and not the heart when designing, because it’ll help you think analytically about your budget and not blowing a budget on things that are just considered nice additions. The same goes for when you’re choosing a space. Think of what’s most practical in terms of accessibility for your customers, employees and any other stakeholders involved with your business. Area Rugs! 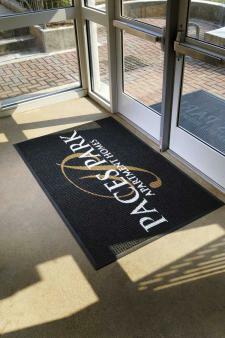 and a wide selection & discount prices on popular styles such as our all natural fiber rugs and braided area rugs.